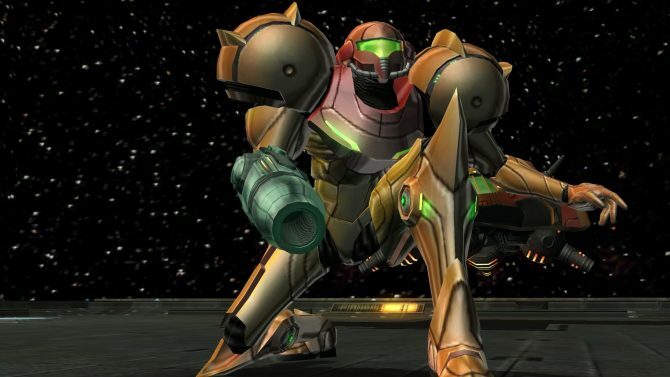 The Ultimate version of Super Smash Bros. gets an ultimate GameCube adapter to go with it. 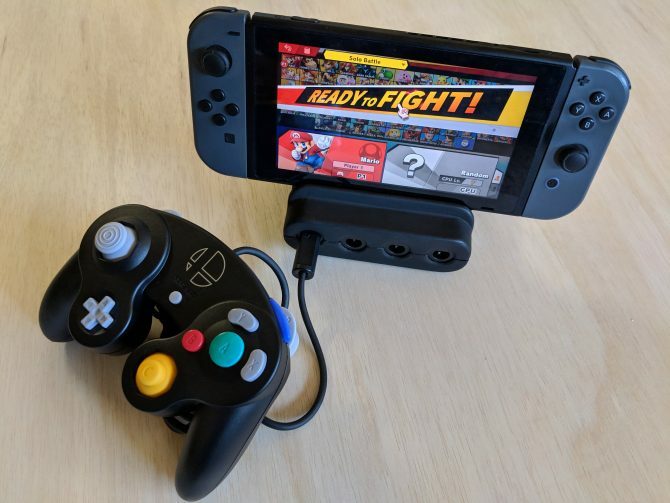 Last month, esports team Panda Global revealed a Kickstarter project in the works for a portable GameCube controller adapter/dock for the Nintendo Switch. That project is now live on Kickstarter and has gone through some changes since its initial reveal. Panda Global is looking for $55,000 to make this project a reality. Panda Global has partnered with GearHawk Studio to create the Ultimate GameCube Adapter under the name Panda Hardware. The Ultimate GameCube Adapter offers Super Smash Bros. Ultimate players to easily play on-the-go with GameCube controllers. This adapter can be powered solely by the Switch or it can charge your Switch by using the official USB-C charger included with the Switch. 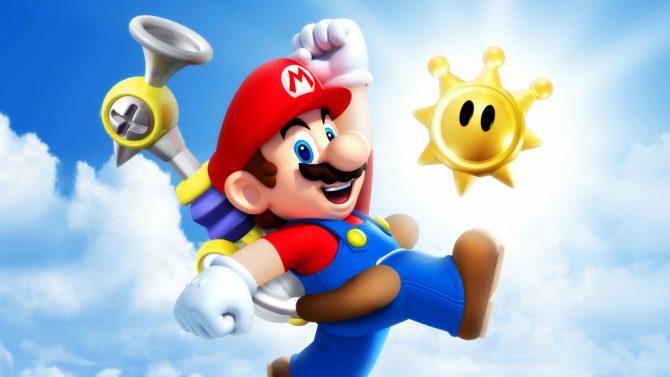 It allows the use of four GameCube controllers and has a USB 3.0 port for incorporating a USB controller or LAN adapter for a solid connection for online play. Combined with the official GameCube adapter or another Ultimate GameCube Adapter, players can use 8 GameCube controllers in Smash Ultimate. This adapter also fully supports rumble. There is currently one stretch goal, which would be to add the ability to adjust the angle of the Switch itself for more comfortable play on-the-go. The Ultimate GameCube Adapter will cost $45. Panda Hardware plans to release the Ultimate GameCube Adapter in July 2019. There are plenty of different tiers for you to purchase. 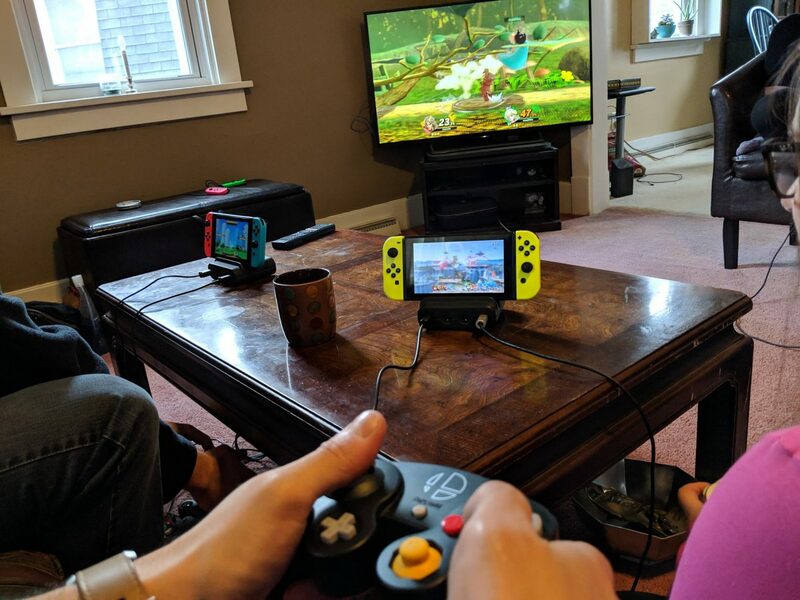 From the adapter alone to a double travel pack for 8-player Smash shenanigans, there should be an option for everyone. The Kickstarter is currently over $10,000, just 36 minutes after going live on the site. If you would like to get one yourself, check out the Kickstarter page here. 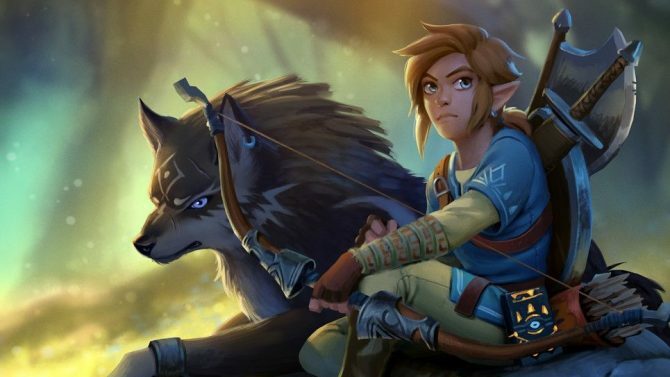 An esports team takes playing Super Smash Bros Ultimate portably into their own hands.